Whether it's visual or on the road, it all really comes down to one thing: PERFORMANCE. 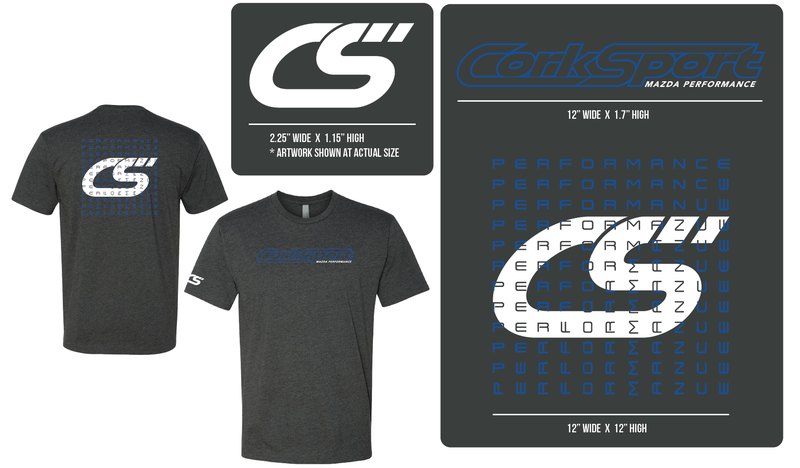 Represent wherever you go with the classic CorkSport logo on front and the awesome performance grid design on the back. Made of a super-comfortable tri-blend fabric, this shirt will not only look good, but won't shrink to weird proportions when you wash it. We have personally tested these shirts on the job, on theroad, showing off at Mazda meets, and while working through heavey installations. 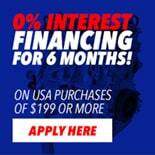 They can handle just about anything - and you'll stay stylish and comfortable throughout your Mazda life. Shirt fits great, true to size, looks great, and please make every shirt from this material because it is comfy as hell. And thanks for the Rice Krispie treat!